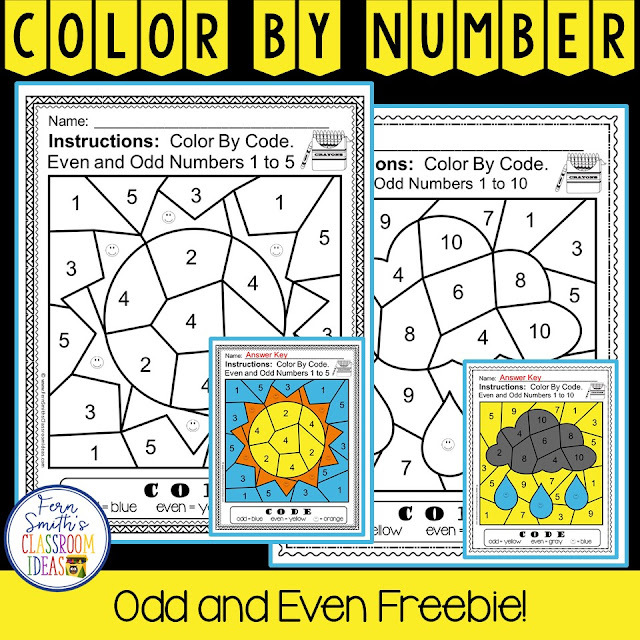 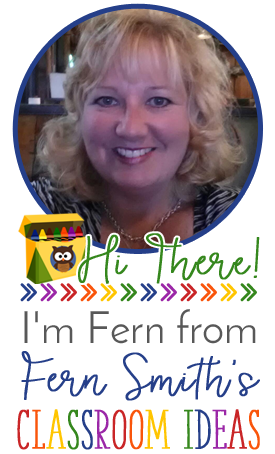 Fern's Freebie Friday ~ Even and Odd Numbers Color By Numbers Freebie - Fern Smith's Classroom Ideas! 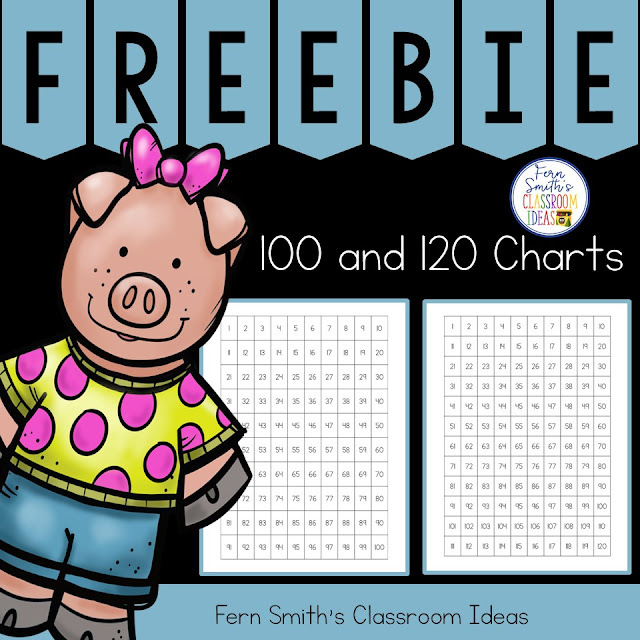 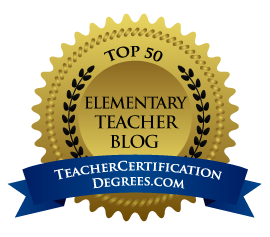 You will love this quick, no prep, Even and Odd freebie for your students. 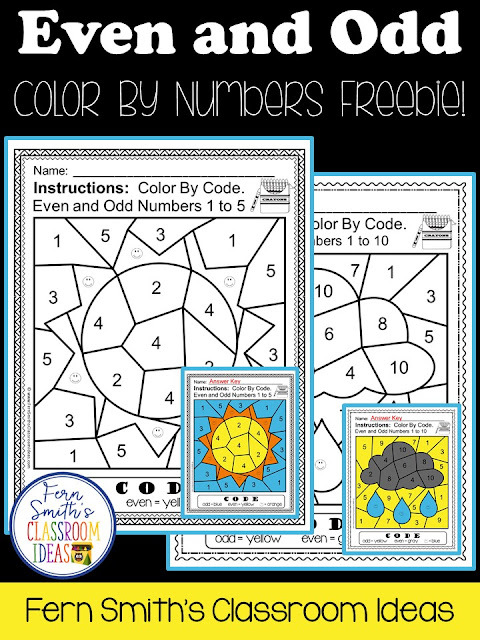 It comes with two different printable worksheets. 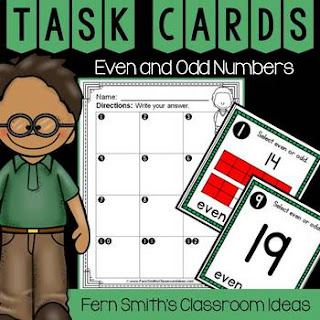 Perfect to go with Go Math, Second Grade Chapter 1, Lesson 1.1. 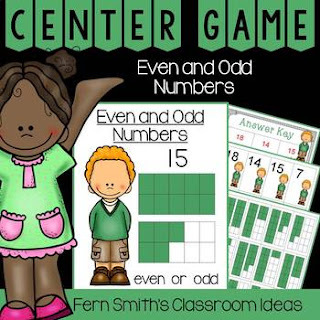 Both Answer Keys are Included Too! 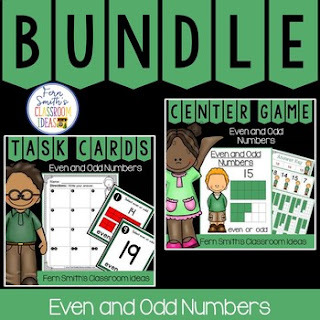 More Even and Odd Resources! 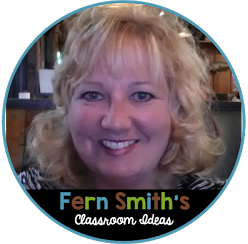 Terrific for an Emergency Substitute Day Sub Tub! 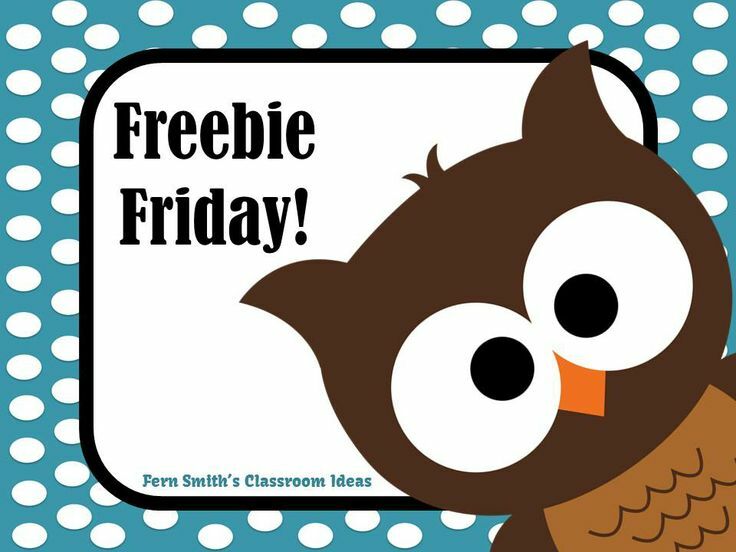 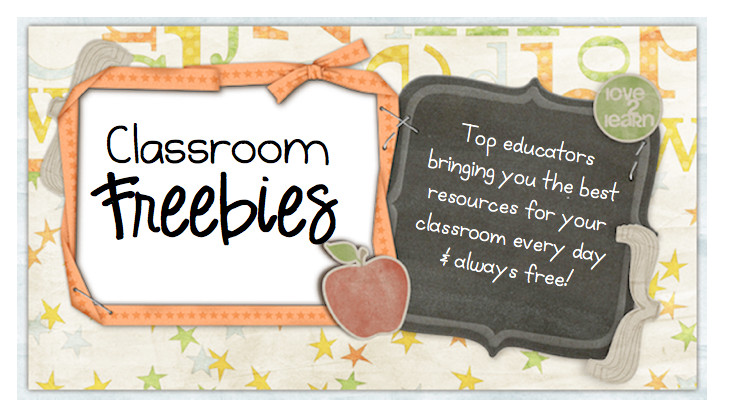 Did you get my last Freebie Friday? 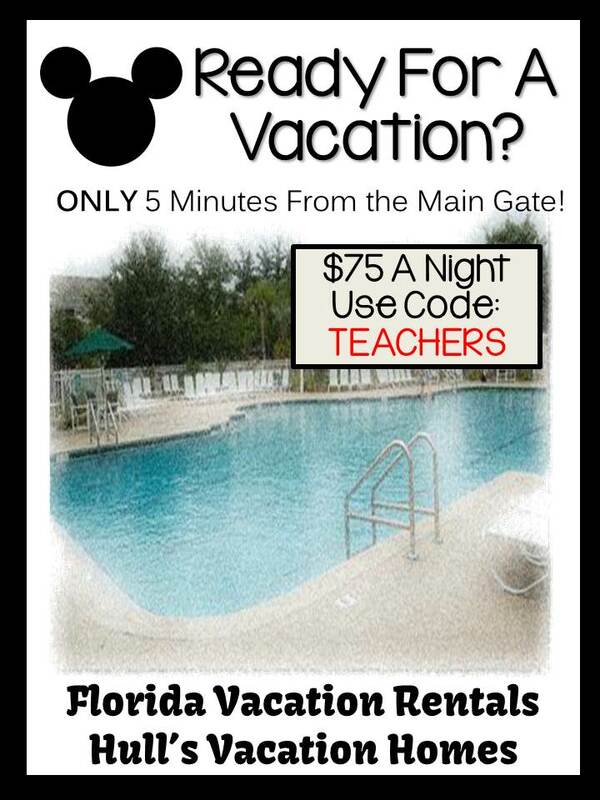 Click here to see it and download it now.